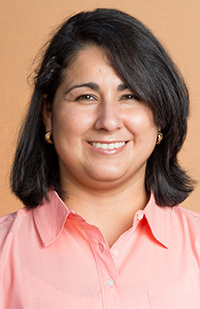 Dr. Perla Ayala is a new CSULB assistant professor in a new department. The Biomedical Engineering department’s first full-time faculty member, Ayala is also part of a relatively new field. Highly interdisciplinary, BME is a blend of chemistry, physics, and computer, mechanical, and electrical engineering. 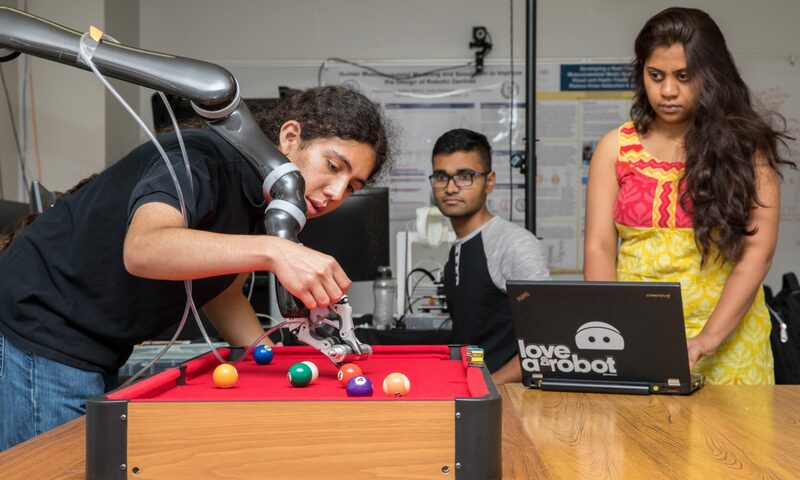 Embracing everything from diagnostic systems and artificial organs to prostheses and medical devices, it’s viewed as the bridge between medicine and engineering. Within BME are a number of specialties, including Bioinformatics, Biosensors, Biomechanics, and Biofluids. While working on her Ph.D in Bioengineering from University of California, Berkeley and University of California, San Francisco, Ayala developed bioengineered microstructures for cardiac repair that improve cardiac functional outcomes after a heart attack in the rat model. Recently, she engineered a stem-cell-laden composite tissue system for applications in tissue regeneration that promotes angiogenesis and modulation of the immune response.